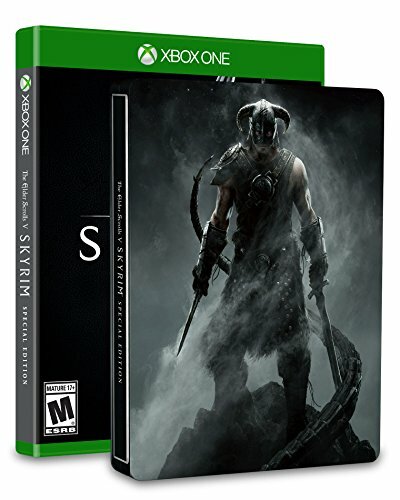 The Elder Scrolls series has been around for some time now, and the newest Elder Scrolls game, Skyrim, has just gotten a refreshing update and port to the newest consoles. 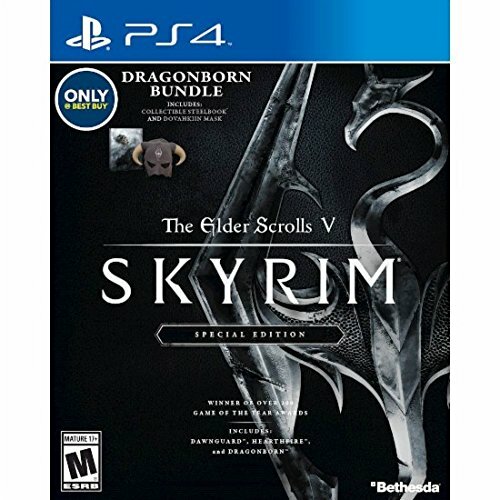 What Platforms is The Elder Scrolls V Available in? 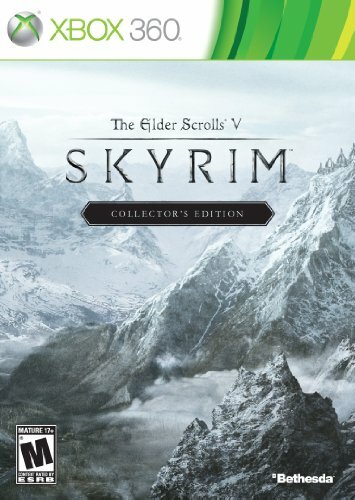 Another new edition for the Special Edition is the addition of mods, which add new weapons, characters, and quests, which is something that the console versions in the pasts did not have. Skyrim begins with you as a prisoner, being taken in for a crime that you’re not entirely sure of. You get to completely customize your character, from major things like what race you are or what gender you are to the tiniest details, like how high or low your eyebrow is. The mythical races you chose from all have different strengths and weaknesses and special abilities. For example, the Khajiit, a humanoid cat race, has the ability to see in the dark, and is better geared towards stealth than combat. Other races, like the Orcs, are more suitable for physical fighting. Some races, notably elves, are good for magic, and some are immune to poison and certain magical attacks. As you progress throughout the game, you can choose to complete the main quest, or focus on the many side quests and stories strewn across the land. 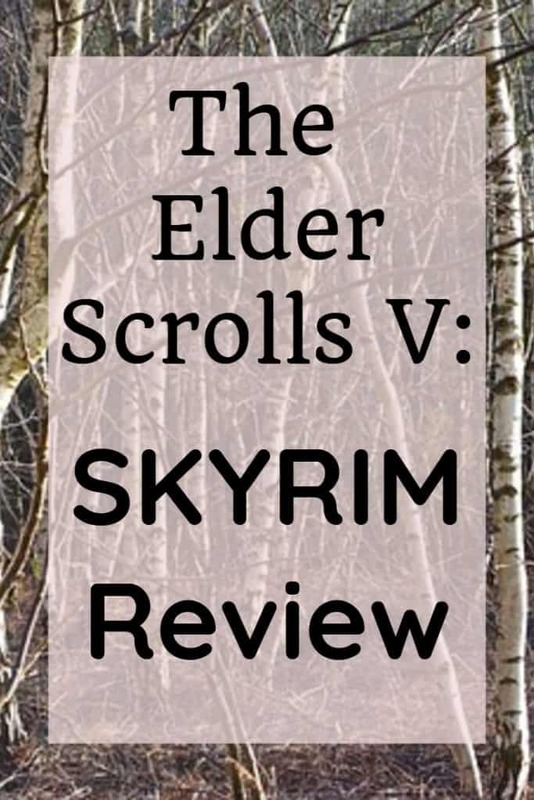 What is the Main Quest in The Elder Scrolls? The main quest involves the return of the infamous dragon to the land, though they were thought for centuries to all be dead. It is revealed that you are the Dragonborn, a non-dragon capable of performing the same magical spells, called shouts that the dragons can. These shouts range from fire breathing to slowing time and even pushing things out of your way. You have to go out and slay the main dragon that has been travelling around resurrecting all of the previously slain dragons. There are plenty of side missions to choose from, too, such as resolving the Civil War in Skyrim or becoming the Thane of all of the Cities. 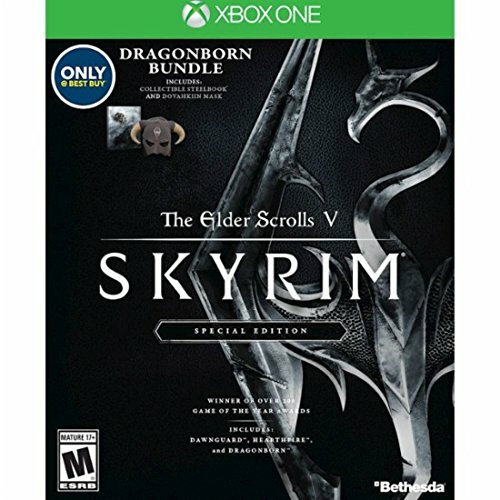 The Elder Scrolls V: Skyrim Special Edition is available on PS4 and Xbox One, and is a free upgrade for PC users who bought the original game and all of the DLC in the past. 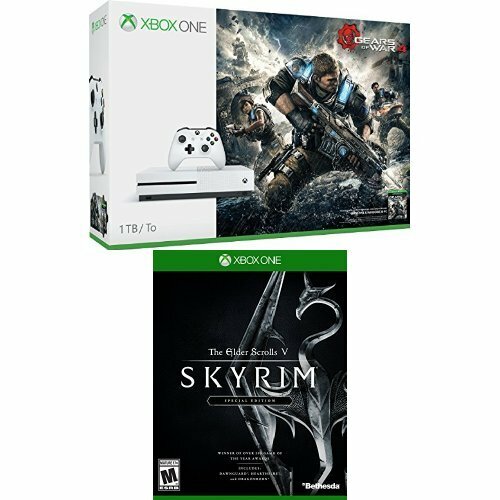 There are two options to buy this new Skyrim: Standard and SteelBook. 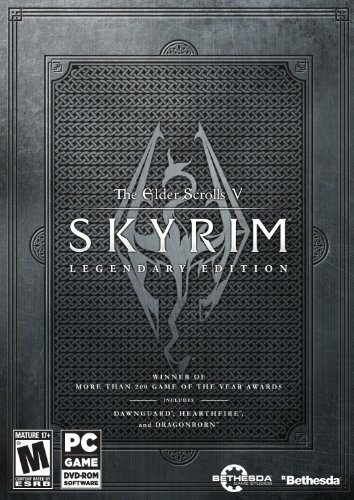 Standard comes with the full revamped Skyrim and all of the DLC that it originally launched with, and is available both physically and digitally. The SteelBook version has the same content, but it comes in a high quality metal case, and is only available physically.